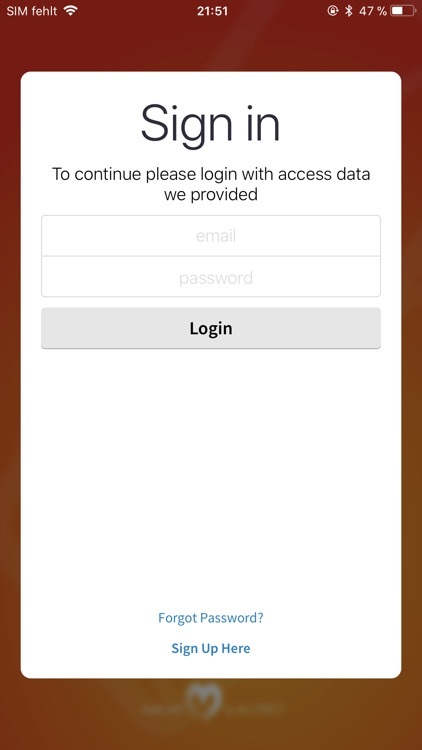 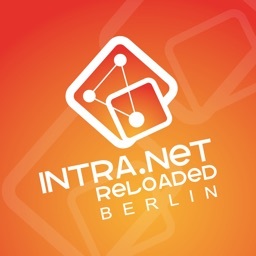 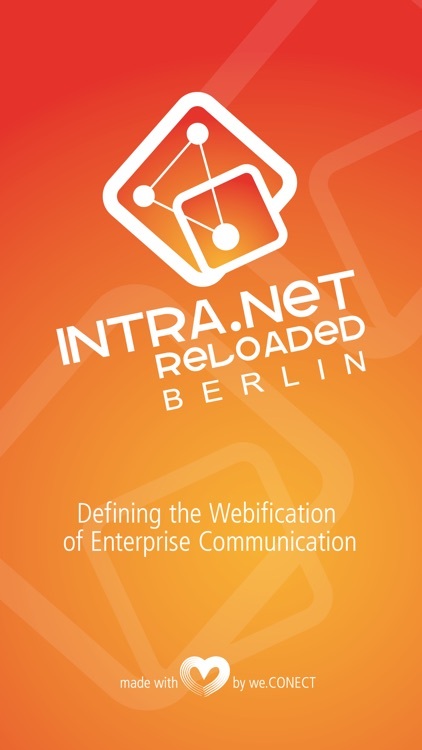 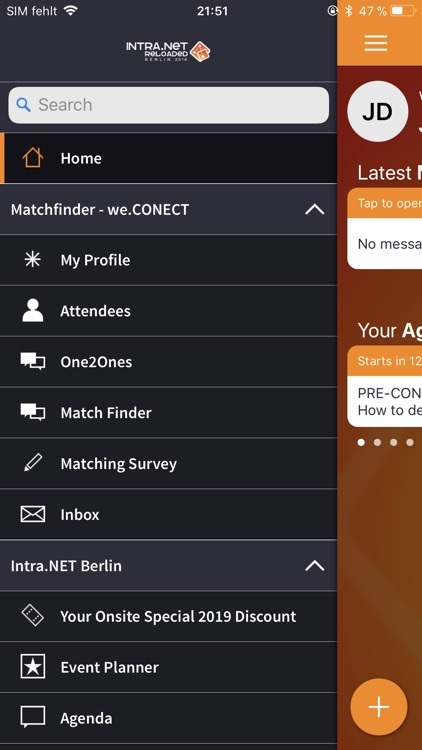 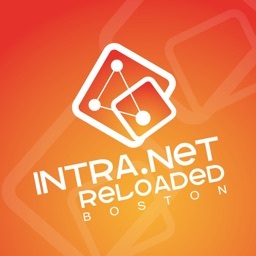 This is the official app for we.CONECTS annual Intra.NET Reloaded Berlin conference taking place April 18th - 20th, 2018 in Berlin, Germany. 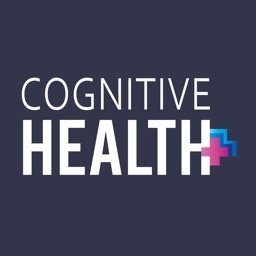 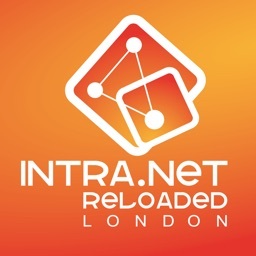 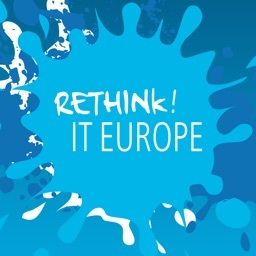 The leading event on intranet, enterprise communication and digital workplaces and the biggest of its kind in Europe. 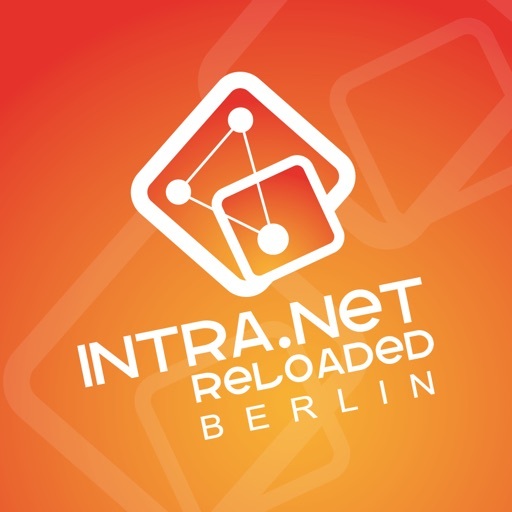 The Intra.NET Berlin brings together over 350 decision makers from IT, Internal Communications and Business departments from international organisations, who are responsible for creating tomorrow’s digital workplace. 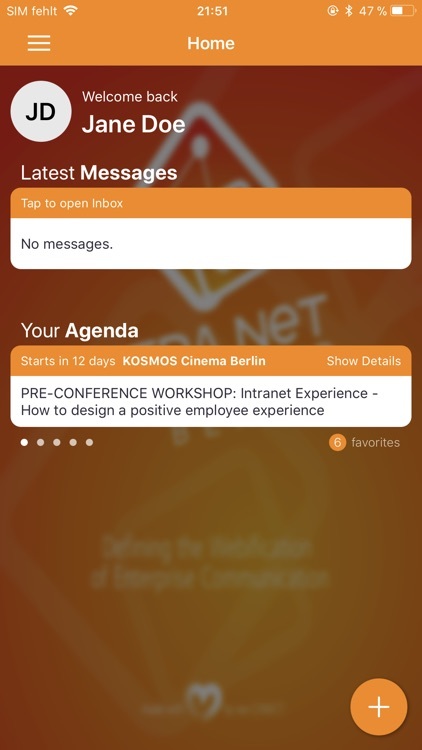 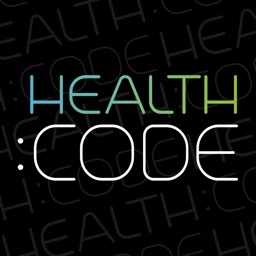 Discover the next era of digital communication – NOW!